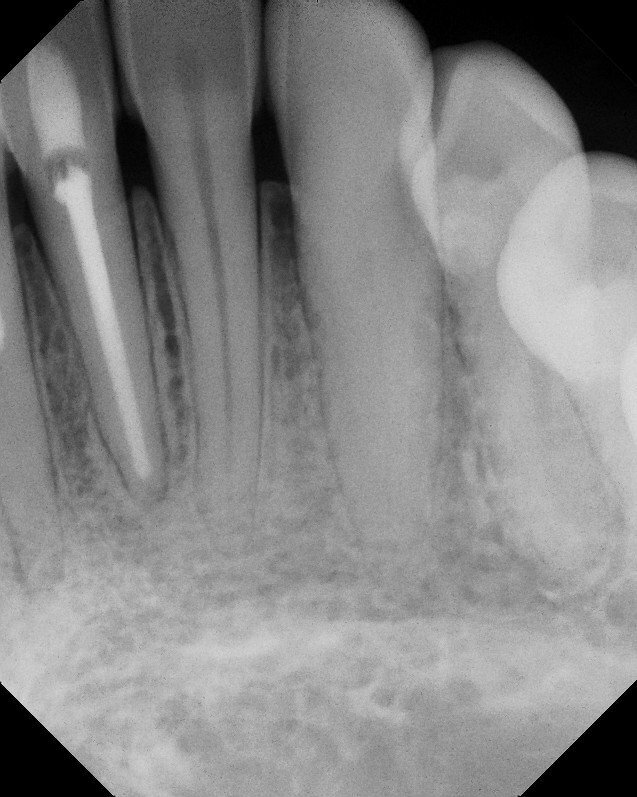 Root Canal surgery is one of the most dreaded words you can hear from a dentist. There are endless stories of severe pain, excessive recovery time, and just plain one of the most miserable dental experiences a person can go through. Dr. Howard’s patients often comment that this treatment was no more difficult than a regular dental filling. 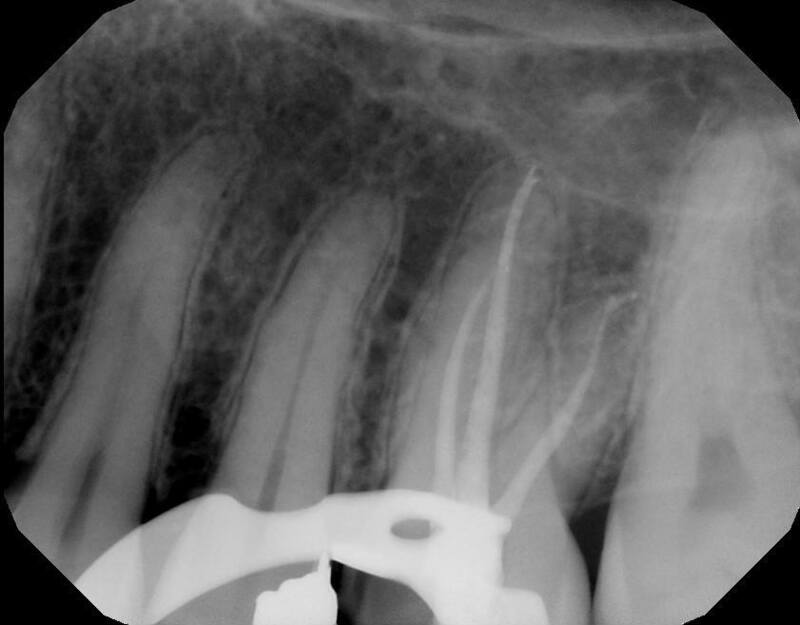 Dr. Howard does root canal fillings, even on back teeth—molars and bicuspids. You will not have to be referred out of the office too see a specialist that you do not know. Dr. Howard is trained in the most modern endodontic techniques for all teeth, including molars and bicuspids.